The Campfire Sessions are a free space for artists in the community to share any and all creations. From works in progress to old familiar pieces, we want to celebrate the art around us (and occasionally raise some funds to support other projects by The Bonfire Makers). 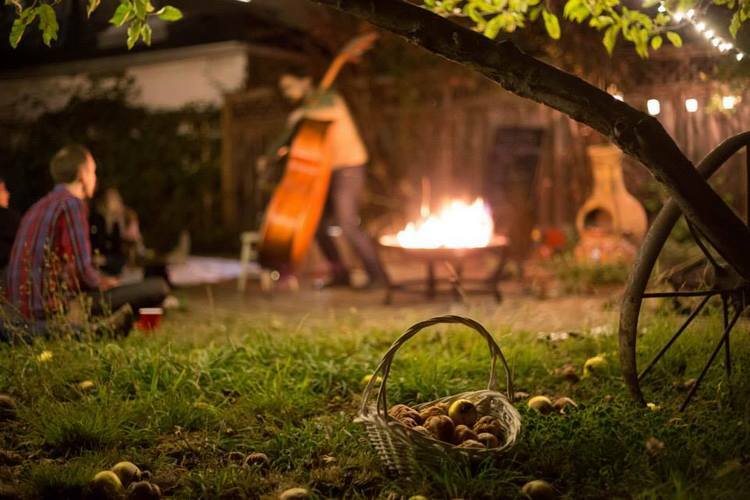 Want to know when the next Campfire Session is happening? "Like" The Bonfire Makers on Facebook and follow us on Instagram and Tumblr.